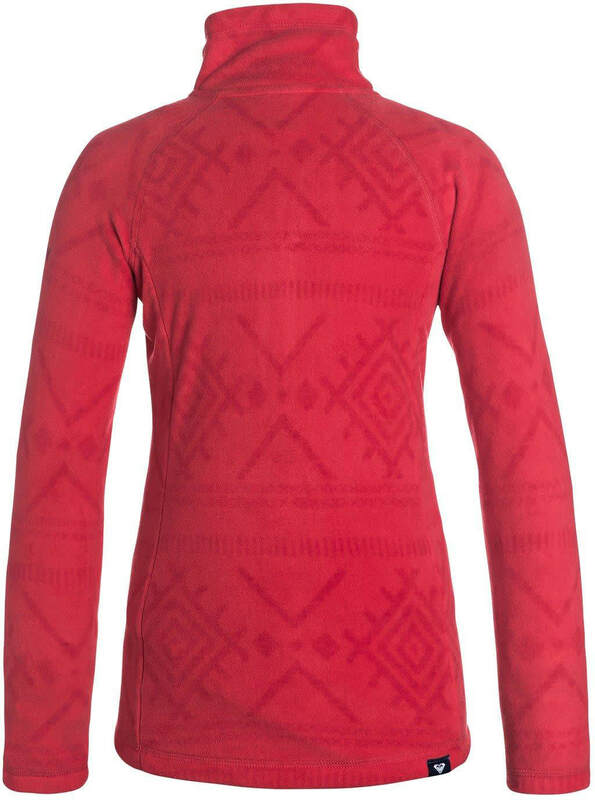 The Roxy Cascade Fleece is designed to be worn as a stylish piece on its own or layered under a jacket on those extra cold days out on the slopes. 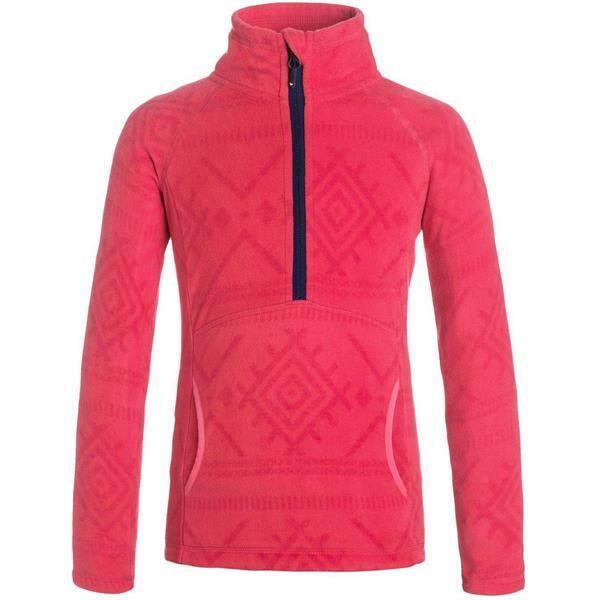 This half zip is made from 100% polyester and features handwarmer pockets to stay warm all day long. 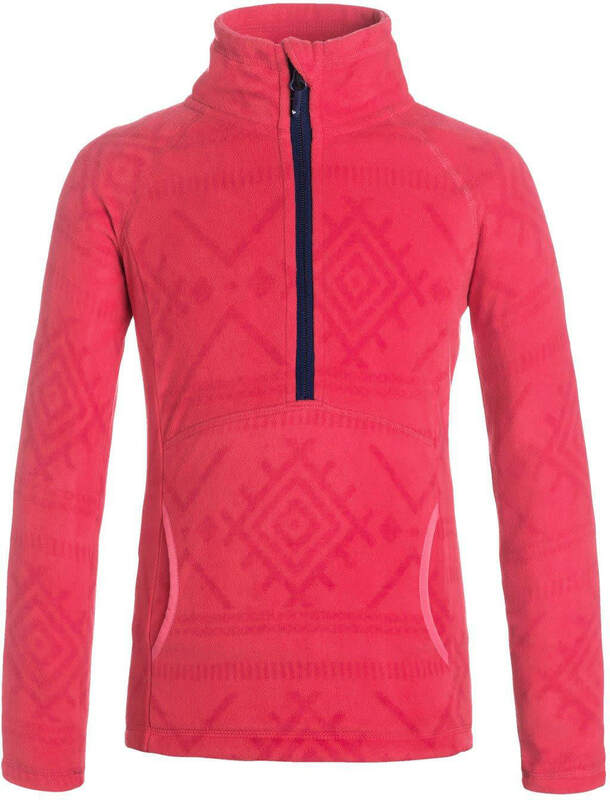 Whether you're taking a hike on a chilly morning or slashing springtime slush, this fleece will keep you stylish and warm.